BRAVO EUROPA has big plans for 2017, for its units across Europe. 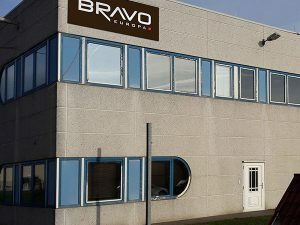 The company acts according to its mission which is to constantly fulfil a 99% service level in TIME, VALUE, VOLUME for more than 20 network partners with 1,549 outlets selling in 18 European countries the BRAVO products. 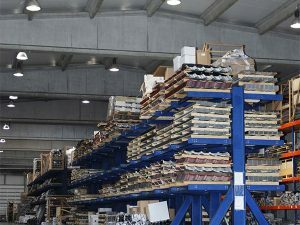 Group CEO, Adrian Minuta emphasized that “it is our commitment to the partners and clients to constantly develop products, to improve our processes and to be competitive on the market”. 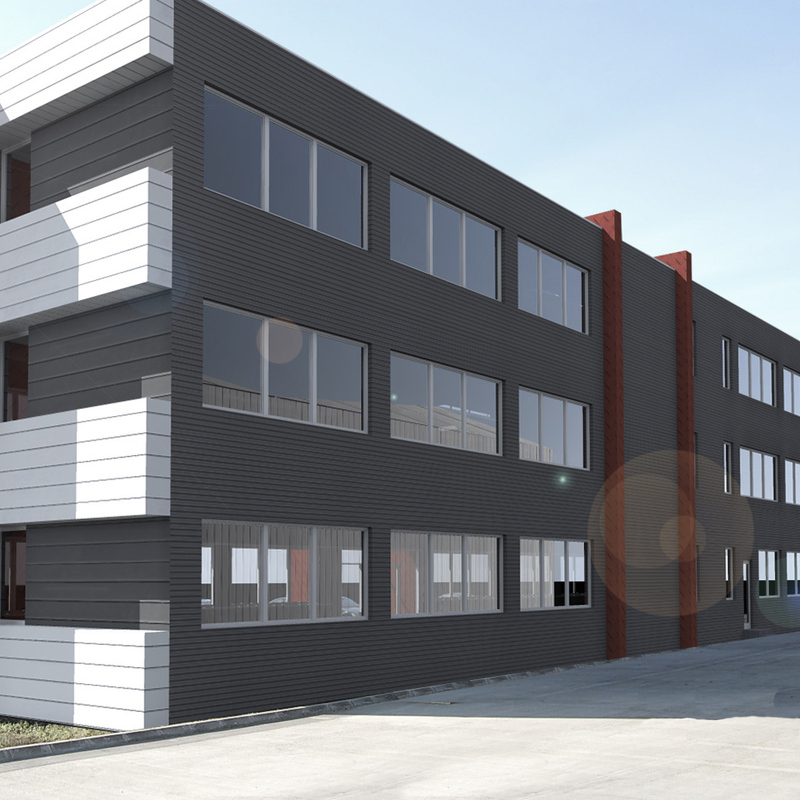 I double capacity in a new warehouse of 4,500 sqm.